The perfect location for the couple looking to have an upscale wedding in a historical venue. 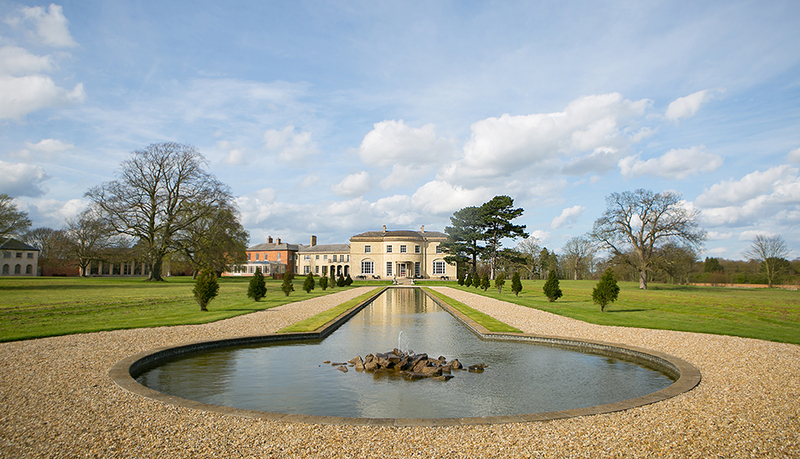 Having been newly renovated, Stubton Hall, located in Stubton, Newark, provides a beautiful wedding location that will be all yours! 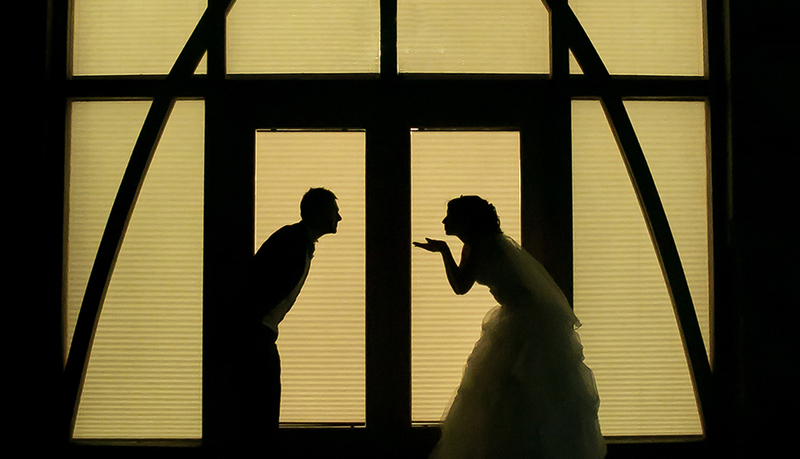 The venue is committed to you as a couple, so they only book one event onsite at a time. Guests can stay in the 26 available rooms onsite, you can get ready on premise and have your ceremony and reception indoors or outside on the property’s 24 acres. With so much available space just for your wedding alone, there will be tons of locations to take photos so make sure you leave plenty of time to take advantage of all the beautiful scenery. View more from a Stubton Hall Wedding Photographer. Providing the ideal location for a rustic wedding, Mythe Barn is surrounded by beautiful countryside and flowing rivers, situated in Warwickshire, situated thirty minutes from Birmingham, Leicester, Nottingham, and Coventry. Appropriately named, Mythe means “the joining of two rivers,” symbolic of the union of two lovebirds coming together in one union. This union can take place in one of several different locations on the property. Mythe Barn offers venues for a variety of wedding sizes. Having a civil ceremony with just a handful of witnesses in attendance? Celebrate in the Stable, a small, classy space for an intimate venue. Having a larger wedding ceremony or large reception party? Opt for the Cart Barn, Oak Barn, or Grain Store, which can hold 150-200 guests in a large hall setting. Spend the night onsite after your wedding in the spacious Hayloft Honeymoon Suite. With so many sites to choose from on the premises, look for one that will accommodate all of your guests and provides the ideal backdrop for your ceremony or reception photographs. Licensed for civil ceremonies and civil partnerships, this is an ideal location for weddings in and near Northampton. The Holdenby House puts you in control of your big day. You will not be sharing your big day with other parties or groups on site nor will you be told how to use the space or set up your venue. Guests are greeted in the front hall which provides an at-home feel instead of a big-venue feel. Once guests are at ease, they either enter the dining hall for the bride and groom’s ceremony or the ballroom, for the couple’s reception. The marquee area is available if you want to hold your nuptials or reception outdoors. With so many spaces to choose from, the possibilities for a beautiful day are endless.